From scriptural journeys to traditional, architectural and historical treasure tours, the Grand Tour Of Germany package offers a treasure trove of experiences waiting to be unravelled at your own leisurely pace. 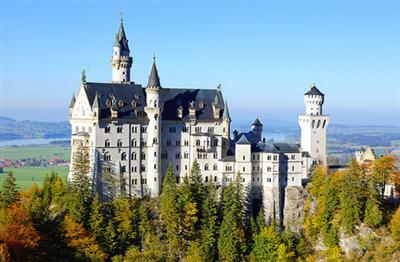 Spread across 8 days, this luxury holiday package takes you to cities such as Eisenach, Weimar, Dresden, Berlin, Hamburg, Hamelin and Frankfurt - each a city with its own set of historical, architectural and cultural attractions. 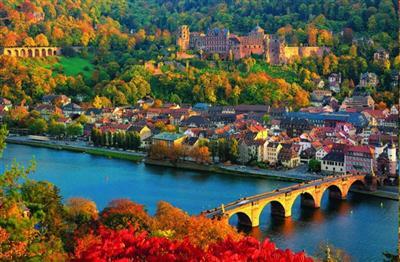 Heidelberg is a city in the region Rhein-Neckar in the state of Baden-Württemberg in the Federal Republic of Germany. Heidelberg lies on the River Neckar in a steep valley in the Odenwald. It is no secret that Heidelberg is a jewel among German travel destinations. Heidelberg is in the Neckar river valley right where the legend-rich Odenwald (Forest of Odes or Odin) opens up towards the plains of the Rhine Valley. Explore the best of Western Germany - a region that is rich in arts and culture, museums and architectural landmarks, castles and natural attractions. 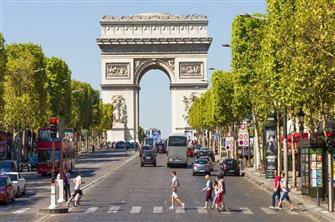 This particular 06-days 05-nights tour takes into consideration the interests of all kinds of travellers and includes in its itinerary a bit of everything. There is Frankfurt, which comes alive with a range of attractions and events including the Museum Embankment and the Night of the Museums; the Banking District, which represents the largest financial centre of Europe; and several historic buildings.